Finding cheap motorcycle insurance has always been important but in today's economic climate many riders are finding it more of a priority than ever before. Finding cheap motorcycle insurance has never been easier. Whether you've been riding for years. Or are loooking at a motorcycle, scooter or moped for the first time as a cheap form of transport, easy savings of £100s are there for the taking. But that doesn't mean you can't make it even cheaper. We've got some simple advice on how to get a cheap motorcycle insurance quote next time you need to renew your policy or take out a new one. Cheap motorcycle insurance tip 1: Shop around, get as many quotes as possible! Yeah, we know getting insurance quotes isn't the most exciting task in the world, but the most effective way of getting the cheaspest price is to contact as many insurance companies as possible. It's amazing the variation in quotes you can get from different firms - often hundreds of pounds. A good place to start looking is MCN Compare, which will get you quotes from leading insurers in as little as three minutes the first time you use it - quicker than talking to a call centre operator. Insurance companies are likely to offer a cheaper quote if you tell them that you use an approved security device to reduce the risk of your motorbike being stolen and keep it in a locked garage over night. Look for chains and locks that are 'Sold Secure' or 'Thatcham approved' as these are most likely to be recognised by the insurance companies. Check out a range of locks and chains in the MCN Shop. Many insurance companies offer their cheapest policies through websites - they pass back to you the saving they make by you doing all the hard work instead of a phone operator doing it. Savings can be as much as 20%! 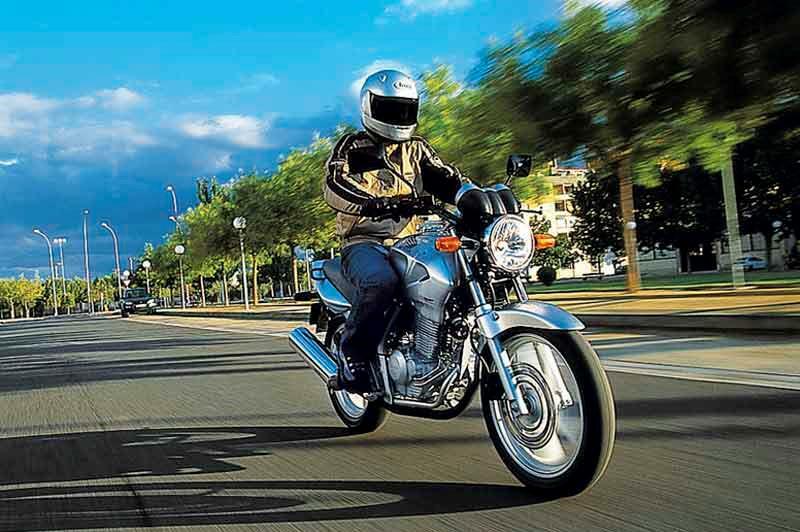 Insurance firms can sometimes offer their cheapest insurance to riders who have undertaken advanced motorcycle training. This is a great 'two birds with one stone' option, because advanced training will also improve your confidence and boost the enjoyment you get from motorcycling. Blow off some cobwebs and make yourself a safer rider, then earn a reduction in your insurance costs in the process! Try contacting the IAM for more information on suitable courses.